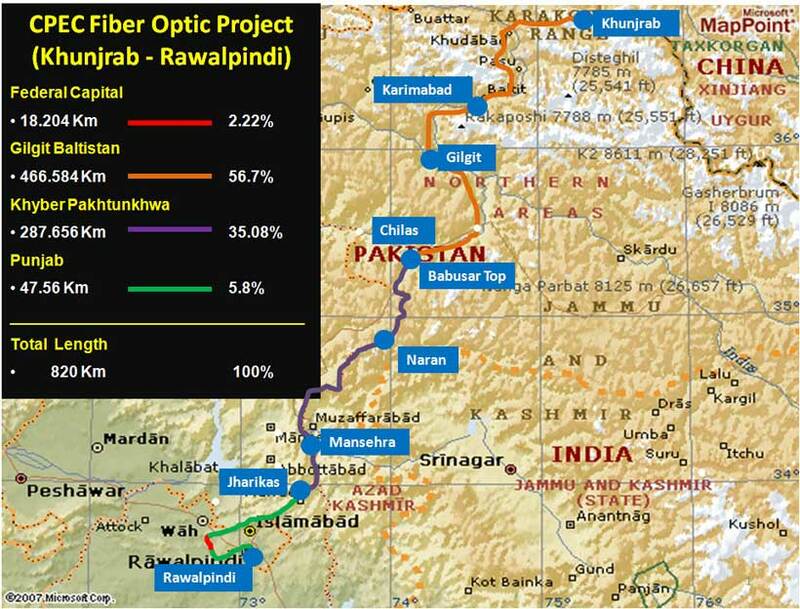 A quantum jump in exports presents a tremendous opportunity for India. Nearly two-thirds of the world’s production takes place in global value chains. Integrating with these supply chains will not only bring welfare gains, they will also increase efficiency and drive growth. Conditions are ripe for India to enhance exports to boost economic growth. India’s economy cannot survive without exports. In 2017-18, exports of goods and services contributed about 12% of India’s GDP. In contrast, exports made up over 42% of South Korea’s GDP. Similarly, in 2006, when China was growing at nearly 13%, the share of exports in GDP was more than 37%. For India to achieve double digit growth, exports will be a crucial part of the strategy. A strengthening U.S. dollar is causing the rupee to depreciate as the cost of India's hefty, dollar-denominated oil imports are rising. The falling rupee suggests that Indian monetary policy will enter a tightening phase to stem debt outflows, manage inflation and ease the currency's fall in the world's fastest-growing economy. With an eye on re-election in 2019, Prime Minister Narendra Modi will continue to indulge in populist spending, which will expand the country's deficit and slow the government's fiscal consolidation drive. While economic trends in India will weaken Modi as a candidate, the absence of a unified opposition indicates that he will remain the favorite in the 2019 general elections. Scores of jihadists from both the Taliban and the Islamic State’s Khorasan province have been killed in several skirmishes in northern Afghanistan over the past two weeks. The clashes have mainly taken place in the northern provinces of Jawzjan and Sar-e-Pul, areas in which the two have previously fought. The ongoing fighting between the Islamic State and the Taliban in Jawzjan and Sar-i-pul has hampered the Taliban’s campaign in the northern provinces, as it has forced it to divert forces to deal with the upstart jihadist group. Additionally, the Islamic State’s ability to mass and occasionally control territory threatens the Taliban’s narrative that it is the only legitimate opposition to the Afghan government. 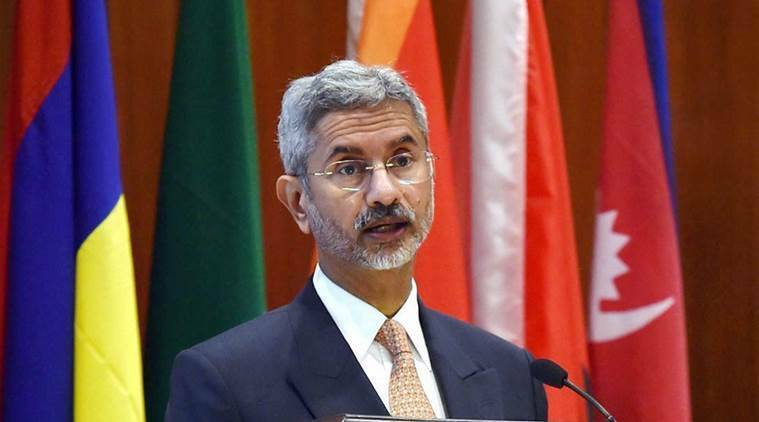 Former foreign secretary S Jaishankar Wednesday said India had spoken to Pakistan during his tenure because the “whole world would keep coming at us” to talk to that country. He said now the message that has gone through “is that if Pakistan behaves well, India’s hand is extended”. Jaishankar, who retired in January, said this while answering questions after delivering the Jasjit Singh Memorial Lecture on National Security. “The whole world would keep coming at us that talk to Pakistan… there are risks, you are the bigger neighbour and so on. Till my time in the US as an Ambassador, and I am sure that was the case with the UK as well, they would keep coming and say, do more on that account,” he said, explaining the reasons for Prime Minister Narendra Modi landing suddenly in Lahore, and allowing a Pakistani intelligence team to Pathankot Air Force station after a terror attack, while the bilateral relations deteriorated thereafter. Chinese e-commerce startup Pinduoduo is seeking between $16 and $19 per share in its upcoming initial public offering on the Nasdaq stock market, according to its latest U.S. Securities and Exchange Commission filing on July 16. At the upper end of that range, Pinduoduo would gather $1.63 billion in funding from the IPO and would see a valuation at about $24 billion. Pinduoduo is one of China's rising e-commerce companies, and major stakeholder Tencent hopes it can leverage it in its competition against rival Alibaba. It was a prime candidate for overhaul. China Unicom's former chairman, Chang Xiaobing, was found guilty of taking bribes and sentenced in May to six years in prison. And by some important financial measures, China Unicom's performance has been catatonic. Its return on equity -- a key indicator of overall efficiency as well as a yardstick of how much net profit a company returns to shareholders -- has been below 1% in recent years, compared to a global industry average of about 19.5%, according to an analysis of QUICK-FactSet data on 47 telecom operators. "It is true that China Unicom's ROE is relatively low," Wang Xiaochu, who replaced Chang as chairman in 2015, admitted on May 11. Wang vowed that better performance was "just around the corner" for China Unicom once Beijing's pilot reform plan begins to take hold. In May, President Donald Trump announced that he was pulling the United States out of the Iran nuclear deal. A few weeks later, U.S. Secretary of State Mike Pompeo outlined the administration’s aggressive new Iran policy, which was designed to prevent the country’s emergence from isolation. This strategy, the Trump administration believes, will force Iran to return to the table and make a “bigger and better” deal that addresses the president’s concerns with the existing agreement. For Tehran, a full economic recovery and renewed ties with Western countries now seem unlikely. But this doesn’t mean that the Trump administration’s plans will succeed. The Chinese telecommunications firm ZTE has had U.S. sanctions against it lifted thanks, in part, to the efforts of President Donald Trump. The U.S. Congress, which opposed the new deal, has focused on ZTE’s breach of its original agreement to settle charges that it sold American goods to Iran. But what ZTE actually represents is a small part of something much larger: a pattern of breaking sanctions and illicit deals by firms with strong ties to the Chinese military-industrial complex. It’s hard to judge whether such actions are deliberately coordinated or whether they just represent a natural tendency to dodge the rules by firms used to the loopholes and under-the-table deals of Chinese business. Beijing has a long history of supporting Iran and North Korea in a variety of ways, including nuclear assistance and by looking the other way on dollar counterfeiting. Either way, the rule breaking by Chinese military-linked firms is consistent. That makes it all the stranger that Trump is going out of his way to try to protect their interests. Friction within the British government and between the government and Parliament will intensify as the date for Brexit in March 2019 approaches. A "no deal" scenario with the European Union is possible, and it would severely disrupt trade, but the disorder would likely be temporary as London and Brussels would remain interested in an agreement. An extension of negotiations is also possible, but it would require the unanimous support of the remaining 27 members of the European Union. The negotiations over Brexit have entered a crucial stage. Although there are just eight months to go, the United Kingdom and the European Union have yet to work out an agreement for the March 29 British exit from the trade bloc. To make things more complicated, British Prime Minister Theresa May is wrestling with domestic difficulties; her Conservative Party is internally divided and struggling to draft a coherent plan acceptable at home and abroad. While a "no deal" scenario come next spring is a possibility, both sides would likely continue to negotiate to shorten any disruption to trade. 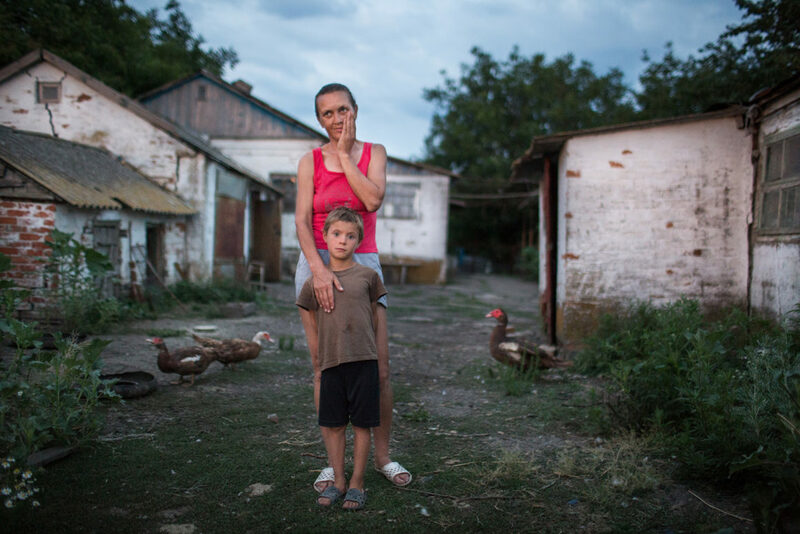 A smallholder farmer named Galina Korovaytseva had left it tethered in her yard late last month in Urzuf, a village on the Sea of Azov about 50 kilometers west of the frontline between the government of Ukraine and Russian-backed separatists. When she came home, just before dark, she found it had been killed by wolves, which had devoured its insides. “My husband was still at work,” Korovaytseva said. “We always put [the calf] inside at night. But they came and ate it.” More than 10,000 people have been killed in the more than four years of fightingin eastern Ukraine’s Donbas region. An estimated 1.6 million more have been displaced. The economy has been devastated. And there’s risk of environmental damage — contamination of the soil and air from destroyed factories, flooded coal mines, landmines and exploded military ordnance. The former C.I.A. 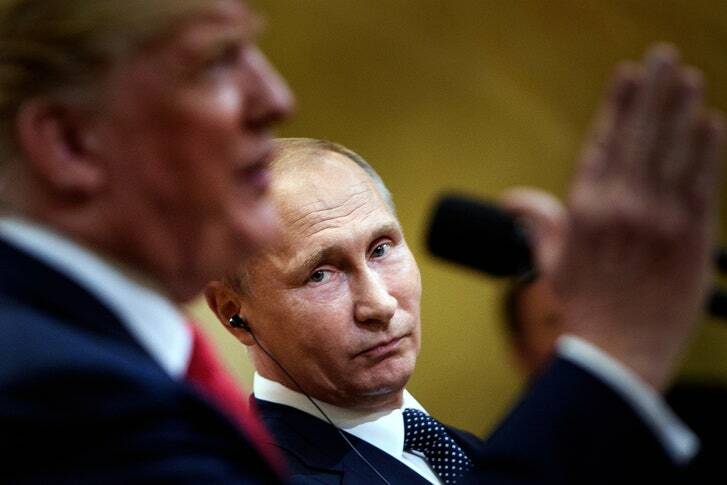 operative Jack Devine watched Donald Trump’s performance standing next to Vladimir Putin in Helsinki on Monday, and his first thought was, “There is no way Trump is a Russian agent.” The proof, he told me, was right in front of us. If Trump were truly serving as a Russian intelligence asset, there would have been an obvious move for him to make during his joint press conference with Putin. He would have publicly lambasted the Russian leader, unleashing as theatrical a denunciation as possible. He would have told Putin that he may have been able to get away with a lot of nonsense under Barack Obama, but all that would end now: America has a strong President and there will be no more meddling. Instead, Trump gave up his single best chance to permanently put to rest any suspicion that he is working to promote Russian interests. This text summarizes the findings of SIPRI’s Yearbook 2018. As in the past, the Yearbook provides original data on world military expenditures, international arms transfers, arms production rates, the size and composition of nuclear forces, armed conflicts and multilateral peace operations. The volume also offers insight on the latest trends in 1) nuclear disarmament, arms control and non-proliferation; 2) chemical and biological security threats; 3) dual-use items and arms trade controls, and more. Macron and Salvini face off over Continent’s future Both want to redraw Europe’s political battle lines. Macron is a former investment banker who styles himself as a liberal champion of the European Union. Salvini, the leader of Italy’s far-right League party, has emerged as Europe’s leading nationalist — one who has pledged to bring the European project to a crashing halt. There’s one thing the two men do agree on: Both want to redraw the battle lines of European politics and turn next year’s European Parliament election into a fight over the survival of the EU in its current form. For Macron, the contest is his chance to reprise his 2017 victory over the French far right on the European stage. As representatives of his En Marche party quietly tour the Continent, gathering allies for a pan-European campaign, the French president has rarely missed an opportunity to present himself as populism’s greatest foe. It was always going to be this way. Whatever Donald Trump ended up actually doing on his trip, Europe was going to go wild. Turns out, he did a lot. He gave incoherent interviews, offended hosts, told his usual (as well as some new) lies, and, of course, played golf at one of his shamelessly promoted businesses. The Guardian called it “the visit from hell”. As Trump was telling everyone within earshot that the British people loved him, hundreds of thousands of people gathered in central London to protest against his visit. Many demonstrators at the “Stop Trump” protest took great pains to emphasise that they loved the US, but hated Trump. Like the European leaders at the Nato summit a few days before, they insist on a strong separation between the country, as well as its people, and its leader. Still utterly confused by the new reality, they continue to hope that the US will come to its senses once the American people see how incompetent and unpopular Trump is. But I have bad news for them: Trump’s “visit from hell” will not hurt him at home. Given the weeks of apocalyptic speculation that preceded the Helsinki summit between Donald Trump and Vladimir Putin, the news conference that followed the meeting Monday should have been anticlimactic: Nothing was agreed, nothing gained or conceded. And yet John Brennan, who ran the Central Intelligence Agency during the Obama administration, tweeted that Trump’s performance was “nothing short of treasonous.” Donald Trump’s press conference performance in Helsinki rises to & exceeds the threshold of “high crimes & misdemeanors.” It was nothing short of treasonous. Not only were Trump’s comments imbecilic, he is wholly in the pocket of Putin. Republican Patriots: Where are you??? During the recent NATO summit meeting, a rumbustious Donald Trump tore off a thin scab of niceties to reveal a deep and old NATO wound — one that has predated Trump by nearly 30 years and goes back to the end of the Cold War. In an era when the Soviet Union and the Warsaw Pact are now ancient history, everyone praises NATO as “indispensable” and “essential” to Western solidarity and European security. But few feel any need to explain how and why that could still be so. 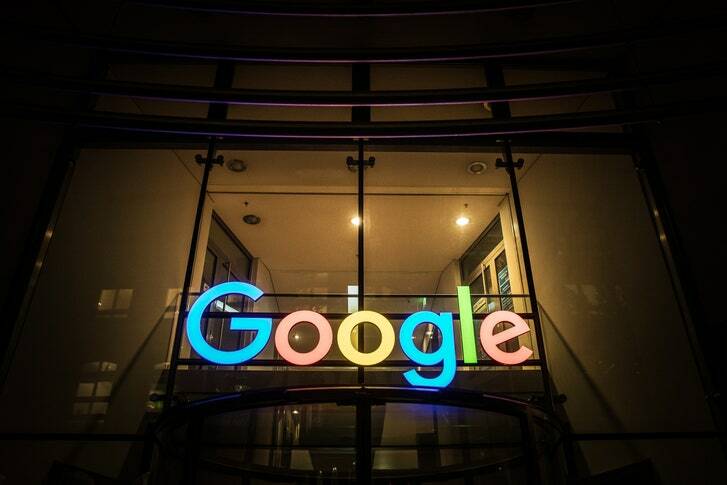 Europe Misfires on Google A big regulatory penalty will solve no problems and create plenty of harm. 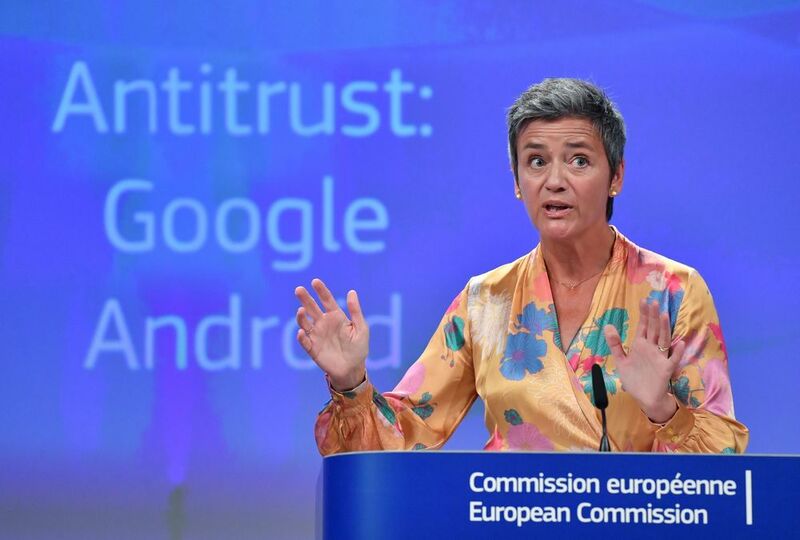 In a long-awaited decision, the European Commission on Wednesday finedAlphabet Inc.'s Google a record 4.3 billion euros ($5 billion) for unfair business practices. The commission won some praise for standing up to big tech. But theatrics aside, this decision is misguided, harmful to consumers, and almost entirely beside the point. Start with the alleged offenses. Google licenses its Android software to phone-makers for free. If they want to offer its app store, called Google Play, they must also install a suite of the company's other products, such as its search engine and web browser. All told, this is a pretty popular trade-off: Android is now used in about 80 percent of the world's smartphones. Editor’s note: Earlier this month, British Prime Minister Theresa May announced her plan to withdraw from the European Union. The plan would keep Britain in a free trade zone with the EU for certain goods, a move that proved unpopular even among some in her own party. Adding fuel to the fire, U.S. President Donald Trump told a British tabloid last week that the plan would kill any chance for a U.S.-U.K. trade deal. In light of the uncertainty over just how this issue will play out, we are republishing the following report, which was originally published in April 2018, to remind our readers why these negotiations are so critical for both Britain and the EU and how London became the financial hub it is today. 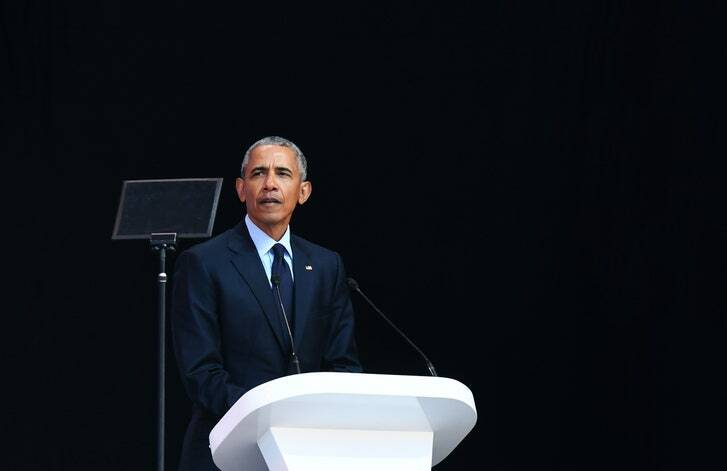 On July 17th, former President Obama delivered the Nelson Mandela Annual Lecture, in Johannesburg, South Africa. The lecture came not long after Donald Trump’s press conference with Vladimir Putin in Helsinki. The talk was Obama’s most extensive reflection so far on the current political climate, though it did not once mention Trump by name. The lecture is edited, but not much. When my staff told me that I was to deliver a lecture, I thought back to the stuffy old professors in bow ties and tweed, and I wondered if this was one more sign of the stage of life that I’m entering, along with gray hair and slightly failing eyesight. I thought about the fact that my daughters think anything I tell them is a lecture. I thought about the American press and how they often got frustrated at my long-winded answers at press conferences, when my responses didn’t conform to two-minute sound bites. But given the strange and uncertain times that we are in—and they are strange, and they are uncertain—with each day’s news cycles bringing more head-spinning and disturbing headlines, I thought maybe it would be useful to step back for a moment and try to get some perspective. So, I hope you’ll indulge me, despite the slight chill, as I spend much of this lecture reflecting on where we’ve been and how we arrived at this present moment, in the hope that it will offer us a roadmap for where we need to go next. 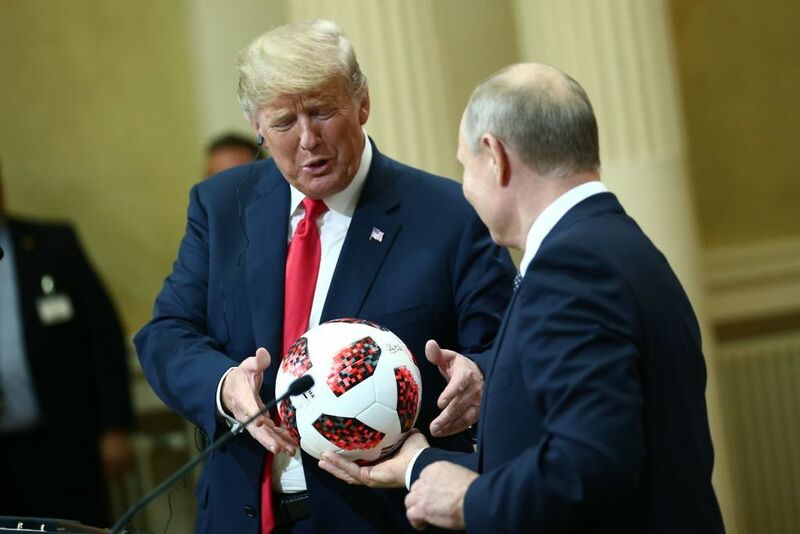 President Trump’s dismissal of Russian interference in the 2016 election – choosing to believe Vladimir Putin over U.S. intelligence and law enforcement agencies – has rightly sparked outrage and astonishment. But we shouldn’t let Trump’s disgraceful performance in Russia overshadow the other key issues raised by his recent trip. In particular, Trump’s tantrum over the need for NATO allies to spend more on defense deserves greater scrutiny. Whether the goal is 2 percent of GDP – the alliance’s long-stated goal – or 4 percent, a fantastic figure Trump floated as well – the real question is whether NATO or the United States need to spend more on traditionally military assets to ensure their security. Contrary to Trump’s assertions, the answer is no. You’ve probably heard of machine learning and artificial intelligence, but are you sure you know what they are? If you’re struggling to make sense of them, you’re not alone. There’s a lot of buzz that makes it hard to tell what’s science and what’s science fiction. 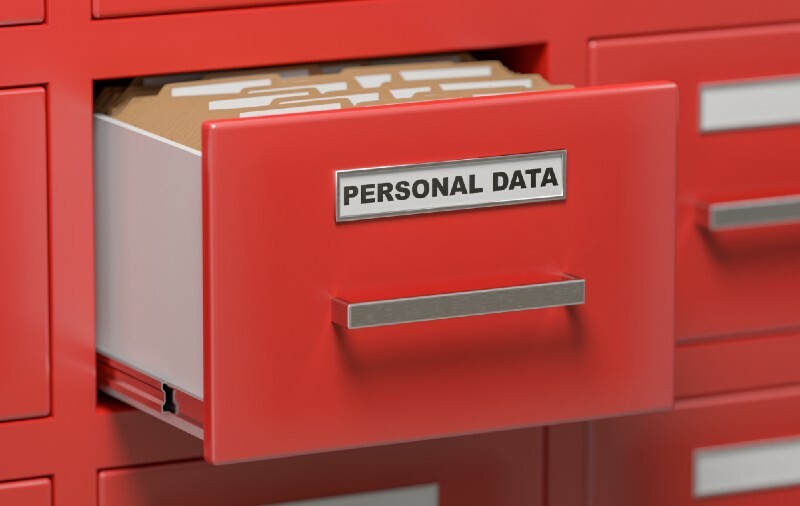 Starting with the names themselves… Machine learning is a thing-labeler, essentially. I’m a statistician and neuroscientist by training, and we statisticians have a reputation for picking the driest, most boring names for things. We like it to do exactly what it says on the tin. You know what we would have named machine learning? The Labelling of Stuff! Contrary to popular belief, machine learning is not a magical box of magic, nor is it the reason for $30bn in VC funding. At its core, machine learning is just a thing-labeler, taking your description of something and telling you what label it should get. Which sounds much less interesting than what you read on Hacker News. But would you have gotten excited enough to read about this topic if we’d called it thing-labeling in the first place? Probably not, which goes to show that a bit of marketing and dazzle can be useful for getting this technology the attention it deserves (though not for the reasons you might think). The Army and Marine Corps are hoping to cooperate more when it comes to electronic warfare and have a planned a series of exercises that would help make their work more seamless. 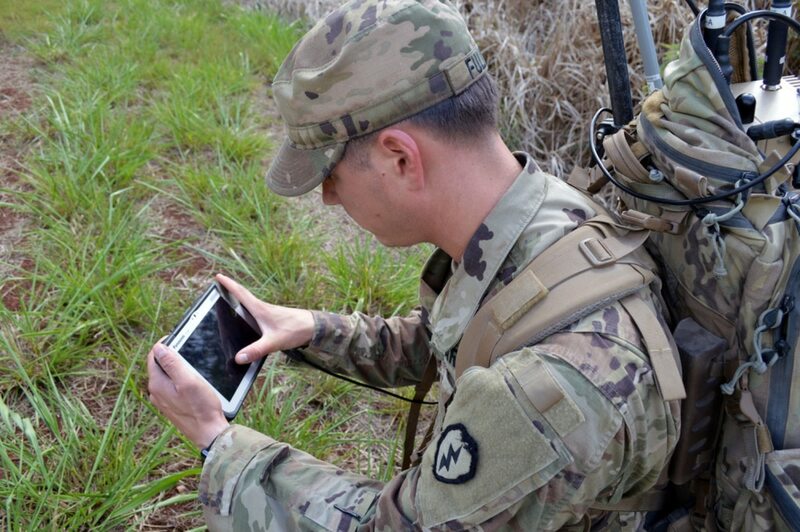 As the military’s two ground forces, officials say it is imperative the organizations work together to have greater situational awareness and not jam each other in a more sophisticated electromagnetic spectrum environment. Two months ago, the Army’s Fort Huachuca hosted a joint operational integration assessment where the Marines brought their electronic warfare kit and ran it through a scenario with an Army kit brought from the 82nd Airborne Division with the goal of learning how each works. A top Defense Department tech official on Tuesday said the Pentagon is weeks away from publishing its first broad strategy for artificial intelligence. The department plans to release a report detailing its long-term plans for artificial intelligence “within weeks” as leaders increasingly stress the technology’s potential to strengthen national security, said Thomas Michelli, the department’s acting deputy chief information officer for cybersecurity. Though he didn’t disclose specifics regarding the strategy, Michelli said the Pentagon is standing up a number of artificial intelligence capabilities across the enterprise and people should expect “a big announcement” in the weeks to come. The department’s updated cyber strategy, which is scheduled to publish shortly before the artificial intelligence plan, will also discuss AI and offer more details on how the military is funneling additional resources into the technology, according to Michelli. Commercial drones have become widely available, not only to hobbyists but also to those with more nefarious purposes. To date, attacks by non-state actors using drones have involved dropping military ordnance from commercial models. The difficulty of obtaining military ordnance or fabricating improvised drone munitions will serve as a limiting factor for such attacks. A drone attack in the West by a terrorist is likely to cause more panic than outright damage. A series of recent events has me again thinking about the security threats posed by unmanned aerial vehicles — commonly referred to as drones.